Nearly 9,000 students and parents have participated in high school choice events in recent weeks. Of those participants, about 5,500 attended the annual districtwide High School Choice Fair at Cabrillo High School on Oct. 24. Regional events, where high school information is provided at local middle schools, also have been offered recently at Lindsey, Marshall, Hoover and Nelson schools, with each event attracting hundreds more participants. Various high schools are offering school choice informational events through Dec. 8, and 30 percent of local eighth graders have signed up for a “shadow day,” in which they shadow a student at a high school of their choice. The high school application window opens Dec. 15 via the school district’s ParentVue system. At most high schools, the Long Beach Unified School District gives priority to neighborhood children when it comes to attending their local school, but it also offers a thriving school choice program that allows students to choose schools outside their attendance area. This system has earned high marks from parents, including the Long Beach Council PTA, which represents nearly 19,000 members. 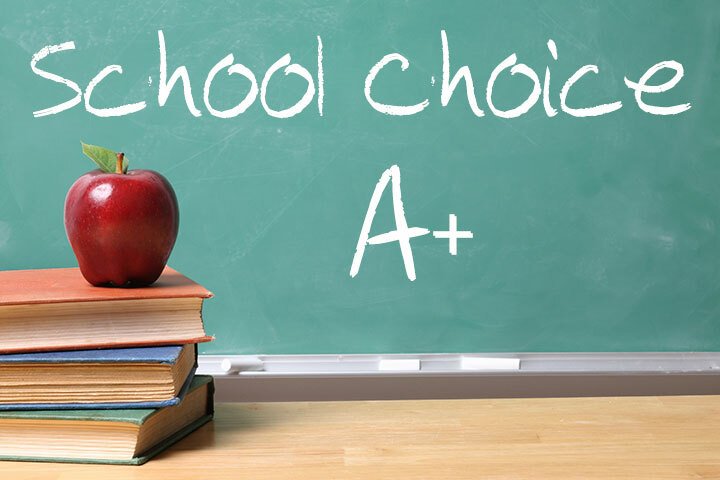 More information on high school choice is available online. The school district’s annual Education Celebration, which provides information on local elementary, middle and K-8 school programs, is scheduled for 9 a.m. to noon Saturday, Jan. 23 at McBride High School.